My name is Clare, I am a willow and basket weaver working in Wales, weaving traditional Welsh baskets alongside many other styles. 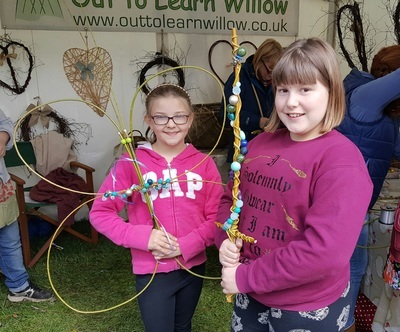 I started working with willow with my pupils in primary school in 2000. Since 2006 have also provided training in Willow Basketmaking and Craft as a skill and as a therapeutic medium, working with schools, individuals, community groups and groups with additional needs. I am a Makers Guild In Wales Member. I now teach basketmaking across the country and in 2016 I taught the Welsh Shopper Basket for the UK Basketmaker's Association at Westhope Craft College. 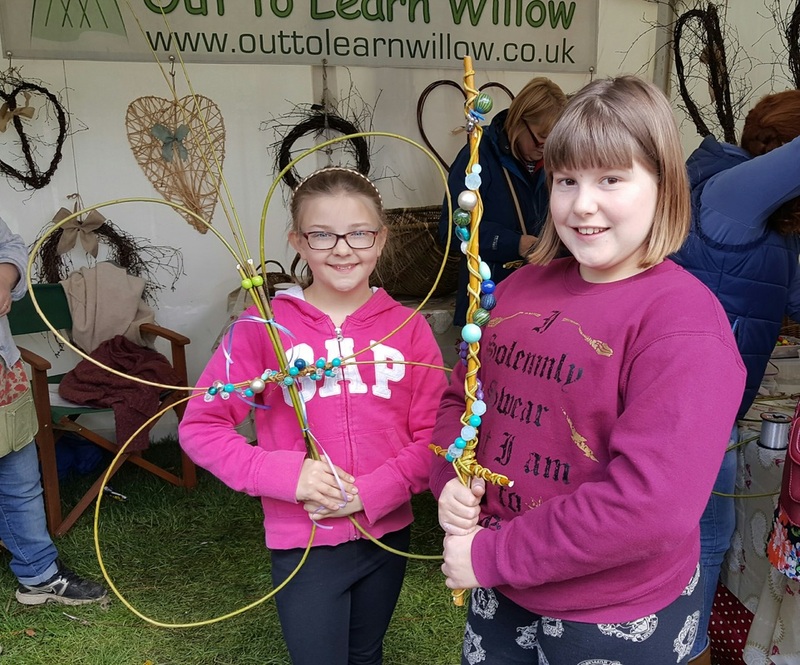 I have developed and teach agored Accredited courses in working with willow. 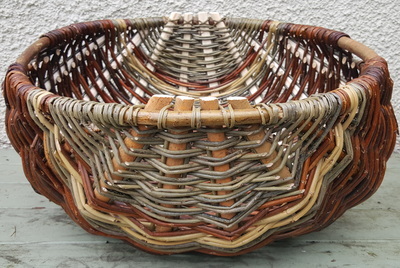 My baskets, including traditional Welsh baskets, have featured in national exhibitions in Kingston Upon Thames, Crafts in the Bay in Cardiff and across Wales. 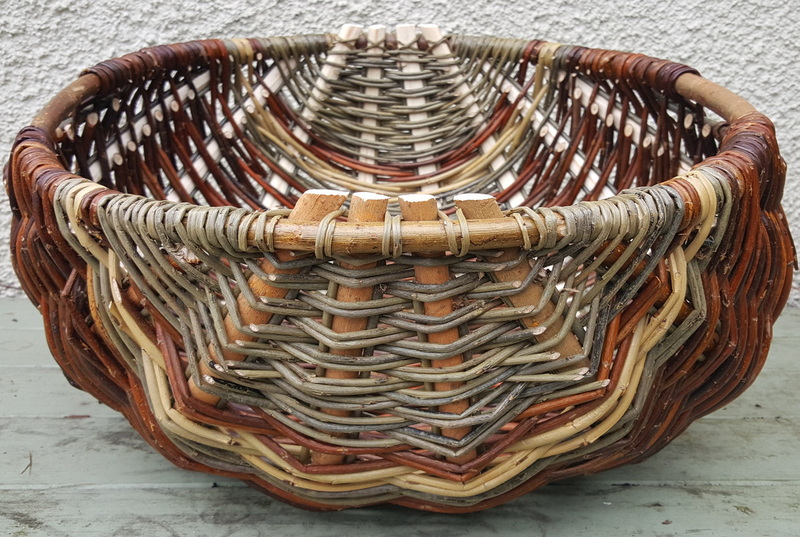 I teach City and Guilds Level 2 basketry in South Wales and at Westhope College in Shropshire. 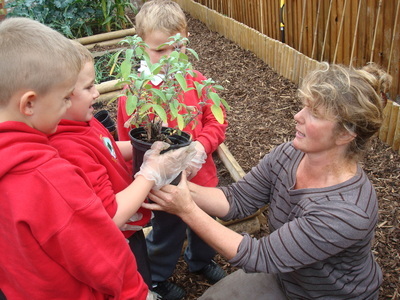 I am a fully qualified teacher and trainer with 18 years experience in developing school grounds across South Wales. I am an accredited trainer and facilitator for Learning through Landscapes, providing training in School Grounds Development across the UK . In 2003 I was the National NFU Rural School Teacher of the Year and have also been awarded RHS Greenfingers Challenge for Best School in UK. I won the Westhope Salver for Outstanding City and Guilds work in 2017. 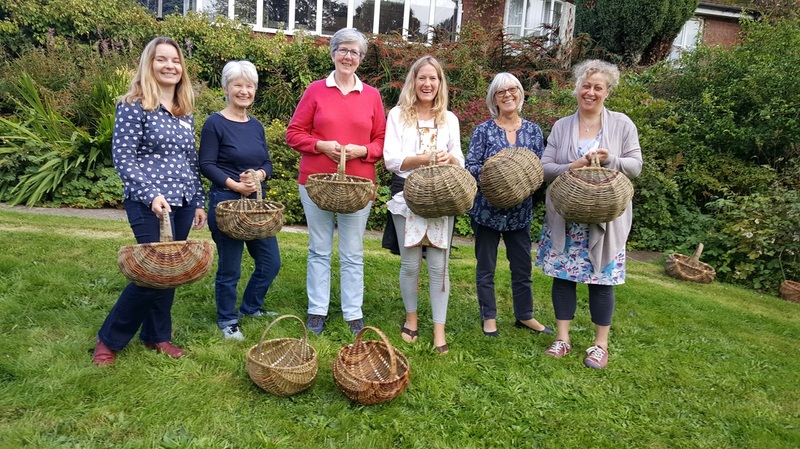 I am available for willow weaving and willow basketry courses and workshops, school grounds development, INSET days, talks for local groups and to make baskets and willow structures on commission. Contact me to chat about your requirements and I'll do my best to help! My name is Jo, I am originally from Southampton, where I worked as a set designer in the professional theatre before moving to Wales and completing a Creative Arts Degree at the University of Glamorgan. 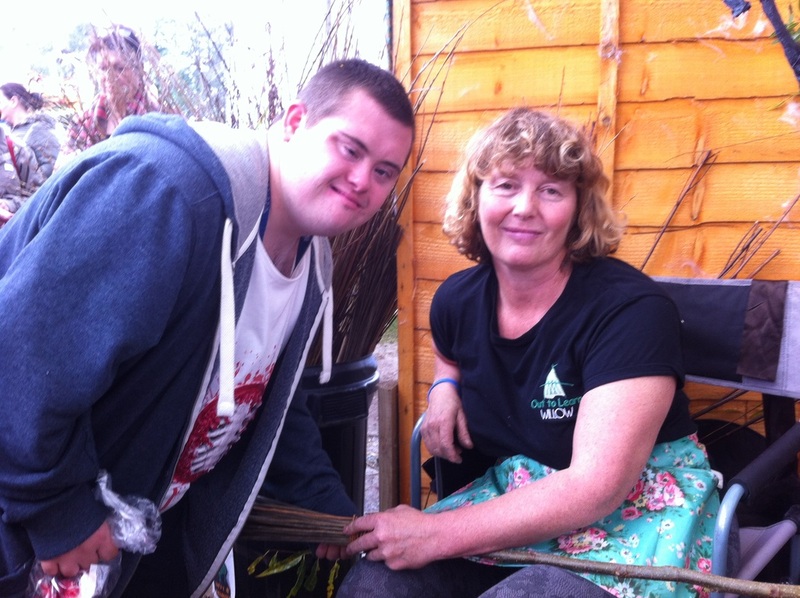 I re-trained as a florist at Pencoed College and now design for weddings and floral events in the UK and abroad. 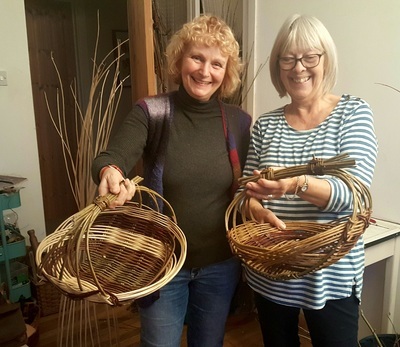 More recently, I have developed an interest in basketry and I am currently training under the guidance of Clare, with Welsh Baskets and Out to Learn Willow.